Hotel Hari Piorko is located in Central of Delhi in Main Bazar of Pahar Ganj having 39 Luxurous & spacious rooms all are have Air-condition, Attached with Toilet & Bath, Round the clock Hot & cold shower, LCD Televiisons with satelite channels, Telephone, Elevator etc. The Hotel also have A best restaurant of the Area on the roof top serve Indian, Chinese, Mughlai & Continental Food. The Hotel also provides 24 hours airport pick up & Drop Services. We also arrange the Train Station & Bus Stand pick up services. 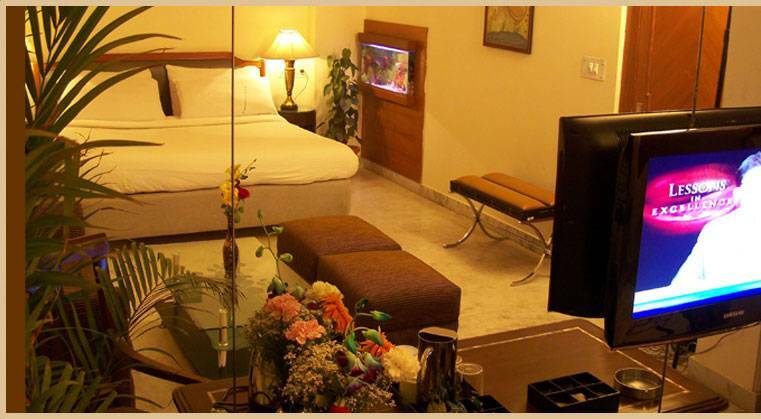 The Hotel have 39 Luxurious & Spacious Rooms and all are equipped with all modern facilities. The Hotel also have roof Top Restaurant and provides the Best Quality food to all of their guests. All the rooms are air-condition, Attached with Private Toilet & Bath, 24 hours running hot & cold shower, LCD Television with Satelite Channels, Telephone, Fridge in all the rooms. The Hotel is situated in Central of Delhi and this area is the Main Tourists Hub of Delhi. The Delhi's Major Markets - Connaught Place & Karol Bagh is very near from this area. We are not asking to deposit amount as advance payment at the present time but in future may be we can change our policy. For, the cancelation guest should inform us 3 days earlier from the date of reservation. Guest must pay one day rent if inform after reservation date. 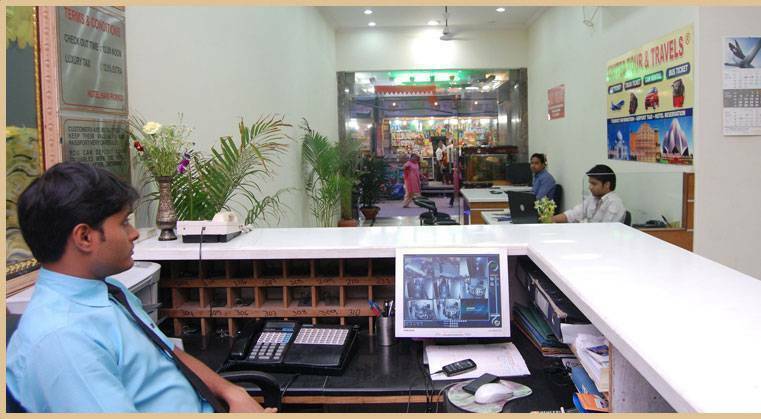 The Hotel is situated in Main Bazar of Pahar Ganj which is very near from th New Delhi Railway Station just 2 minutes by walking distance and this area is main hub of Foreign Tourists and all the hotels, Restaurants and Markets are in this area. New Delhi Railway Station --------------- 0 Kms. Metro & Subway -------------------------- 0 Kms. Area Bus Stand ---------------------------- 0 Kms. City Bus Stand ------------------------------ 5 Kms. Nearest airport: Distance from Delhi International Airport 20 Kms. Distance from Delhi Domestic Airport is 16 Kms.